Ladies and gentleman, we are back in the era of real hip hop beef and diss tracks, courtesy of Pusha T and Drake Aubrey Graham. After Pusha T took a swipe at Drake on his new album, ‘Daytona’, the OVO rapper responded almost immediately with ‘Duppy Freestyle’. Now, the G.O.O.D Music president has hit back at Drake with ‘The Story of Adidon’. Rapping over the beat of Jay-Z’s ‘The Story of OJ’, Pusha accuses Drake of hiding his son and being a deadbeat father. 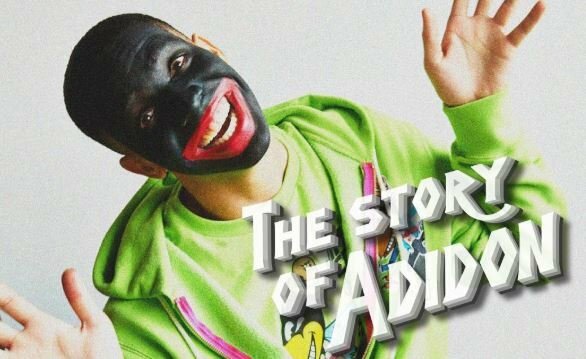 The artwork for ‘The Story of Adidon’ is a photo of Drake with his face painted black.